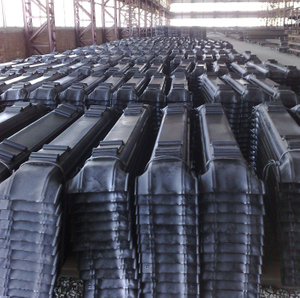 Our company is able to supply steel rail sleeper. Specification: BS75A, BS75R, BS80A, BS90A, BS100A, BS113A, UIC 54, UIC 60. 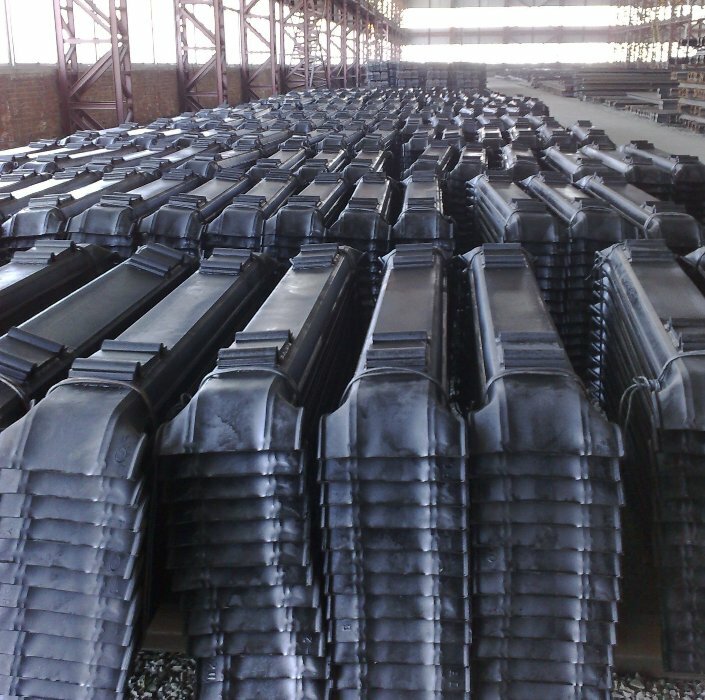 Material quality: SAE1522/ST52; 3/Q255A/SS490/20MnK; also can be completed at client's request. Length: 1830mm; 1900mm; 2000mm; also can be completed at client's request.